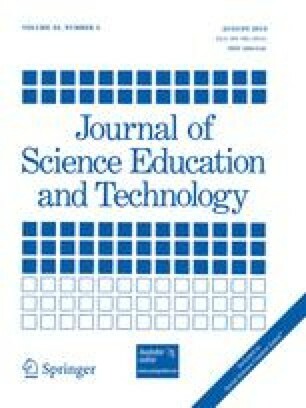 An analysis of 295 male and 194 female examinations from introductory atmospheric and oceanic science courses is conducted to determine whether or not there exists gender differences in the performance on multiple choice versus constructed response sections of the exams. The difference in the mean performance of males and females on constructed response relative to multiple choice sections of final exams, even in years where the females performed better than or worse than the males on both sections, is on average 5% that is significant at the 0.1% level. Gender differences on time-limited midterm exams are not significant. It is further shown that final exam performance is not significantly related to whether or not the exam starts with a multiple choice versus constructed response set of questions. While our analysis is unable to differentiate between the possibilities that multiple choice questions favor male students and the competing hypothesis that constructed response questions favor female students, existing literature is reviewed to suggest that a combination of both is possible. Nevertheless, from the analysis of our examination results, we can conclude that an exam of introductory atmospheric or oceanic science curricula, which is made up of 60% multiple choice questions and 40% constructed response questions, would not be skewed to favor any particular gender.